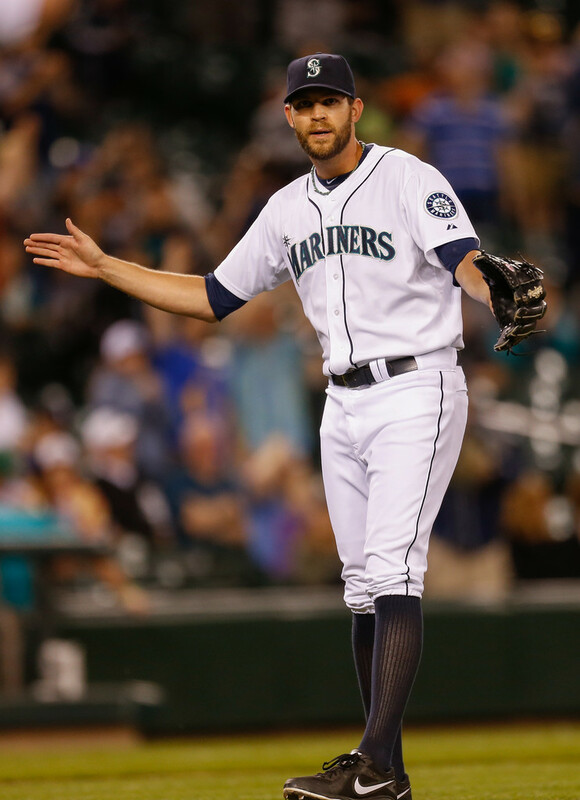 Will Tom Wilhelmsen be the Mariners closer by the time the 2013 All-Star break rolls around? While they might not be a very successful baseball team, the Mariners are definitely a very attention-grabbing baseball team. From top prospects aligning in the Majors, to a nasty closer dilemma, the 2013 Mariners have numerous storylines swirling around. This year’s Mariners ballclub will be intriguing over the next month or so, even though they might not be a winning baseball team. 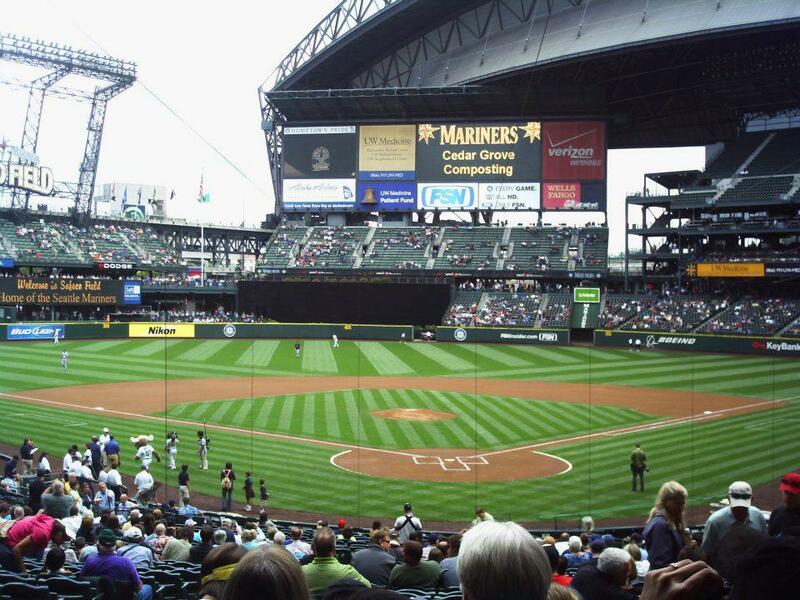 Here are the top five things to watch for on the Mariners before the All-Star Break.